East Rand Mall welcomes iJUMP! If you’re wondering how to ententain the kids this holiday season, look no further! 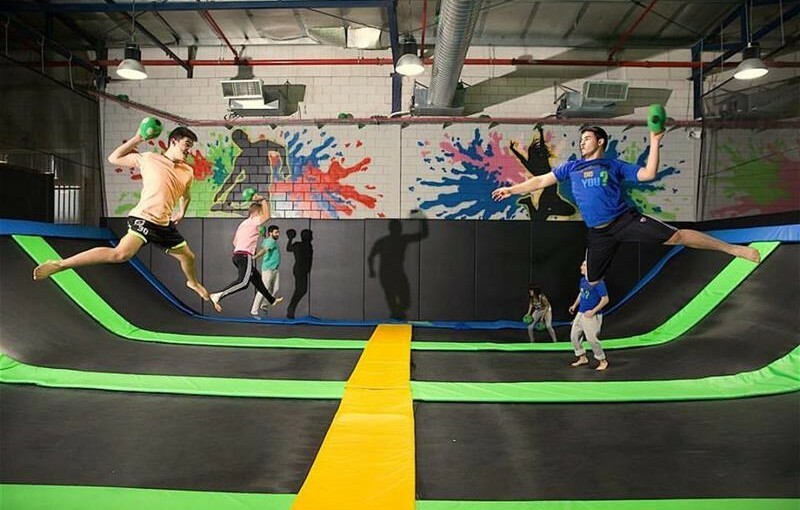 iJUMP launches Gauteng’s latest adrenaline-inducing trampoline arena at the iconic and newly refurbished East Rand Mall on Saturday, November 26. It offers an electrifying trampoline universe with a range of dynamic activities and a focus on serious fun and fitness for children, teens and adults. Just in-time for the holiday season, visitors are guaranteed to leap into the coolest spot for action-packed fun this summer. 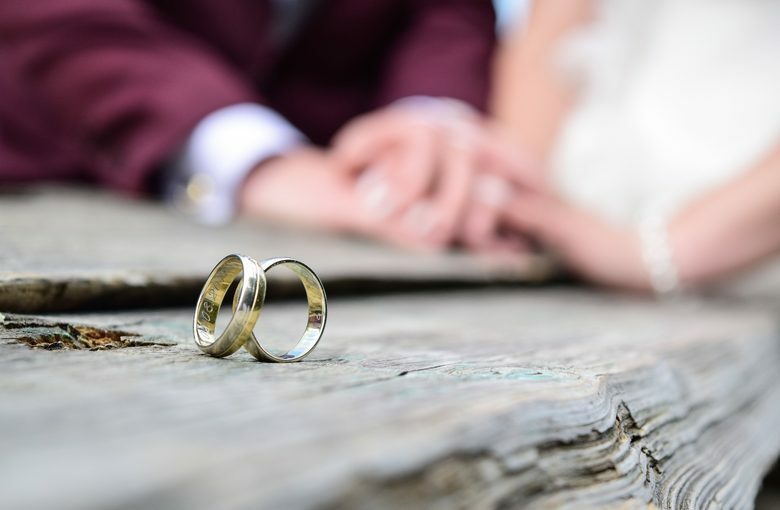 From hair-raising dodgeball games, slam-dunking basketball and sky diving into massive foam pits, iJUMP shines as the slickest new destination for birthday parties, family occasions and date nights.